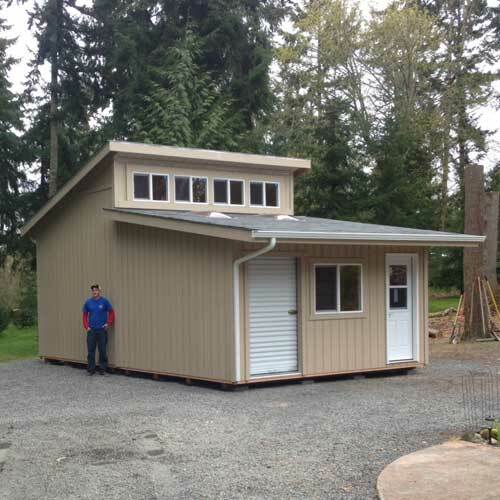 Because of the complexity of some projects, we like to give estimates for our larger structures on a case-by-case basis. 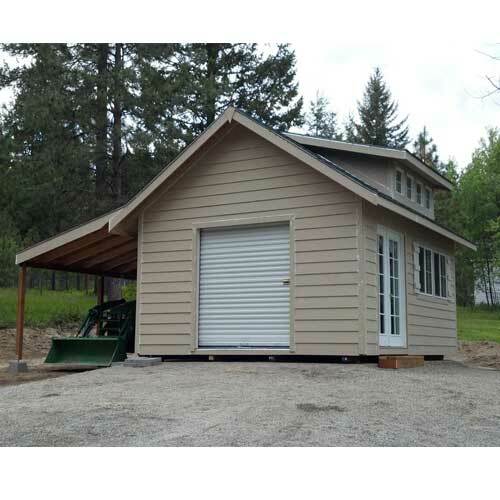 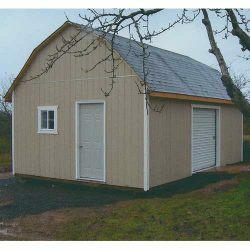 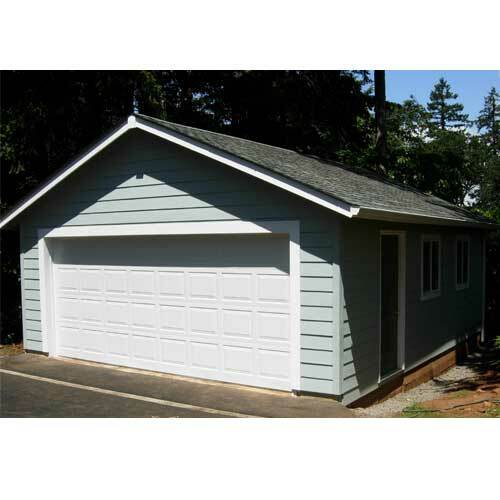 If you’re interested in building a custom garage on your property or you have a plot of land near a lake that would be perfect for a cabin, give us a call today. We would love to build your next project! If we have further questions we will contact you for details and then will send an estimate to you via email. We do not offer concrete work, electrical or plumbing and this part of the project will have to be done by separate contractors when needed. 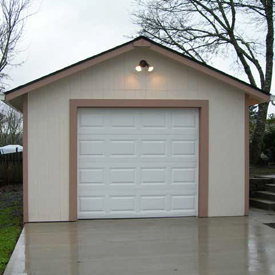 We do provide the architectural drawings for the structure once ordered. 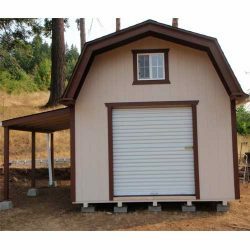 It is the customer’s responsibility to submit the drawings to the local building department and also to pay the permit fees required.